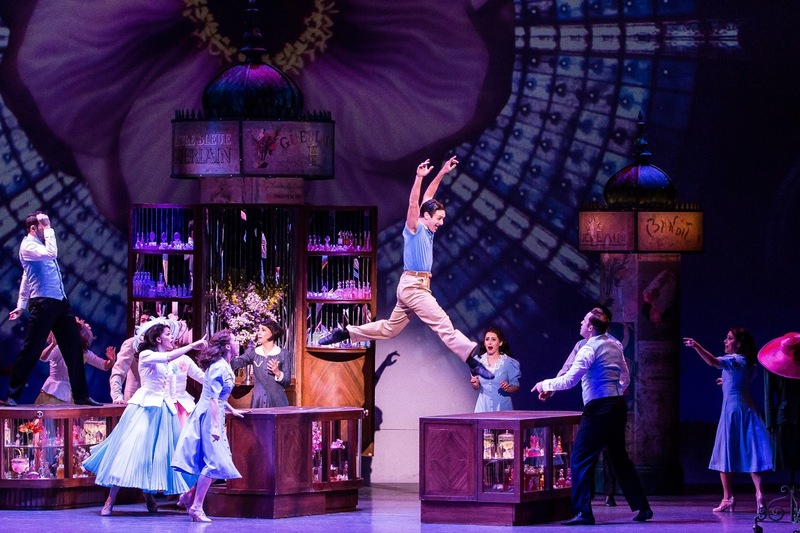 Inspired by the Academy Award-winning film, An American In Paris, the stage play of the same name is quickly racking up accolades of its own. An American in Paris won four 2015 Tony Awards, four Drama Desk Awards, four Outer Critics Circle Awards, the Drama League Award for Best Musical, three Fred and Adele Astaire Awards and two Theatre World Awards. The performance debuted (aptly) at the Théâtre du Châtelet in Paris on November 22, 2014. From December 13-18, it graced the stage of the Walt Disney Theater at Dr. Phillips Center for the Performing Arts. An American in Paris Touring Company. An American In Paris tells the story of three lovestruck men, two smitten ladies, and the conundrum of sorting out the tangled web they weave! From the onset, it's clear that American soldier, Jerry Mulligan (Garen Scribner) and mysterious Frenchwoman, Lise Dassin (Sara Esty) are portraying the roles of the protagonist star-crossed lovers, but there isn't necessarily a villain in the lot, leaving room for a little volleying of sympathy from character to character. If you think Rome is the City of Love, Jerry is quite convincing at leading you to believe otherwise, because love is truly in the air in heavy doses in Paris! For Lise, Jerry, his newfound pals Adam Hochberg (Etai Benson) and Henri Baurel (Nick Spangler), and his wealthy admirer, Milo Davenport (Emily Ferranti), its as much a journey of self-discovery as it is the pursuit of love. On their quest of pursuit, each individual finds their own strength and true passion, while living it up and chasing their dreams in a rambunctious post-war Paris. 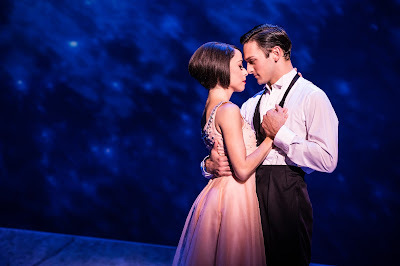 Sara Esty and Garen Scribner in An American in Paris. This was Broadway theater at its very best. Elaborate choreography was pulled off without the slightest hint of misstep - individually, and in impeccable ensemble form. Roles were delivered with substantial realism and fiery emotion. 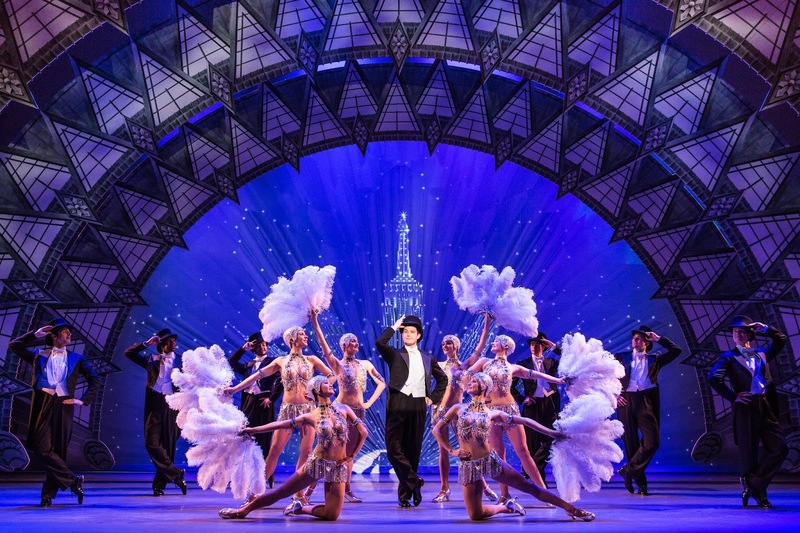 Brilliantly in-depth sets were aided by projected layers, bringing Paris to life on the stage. 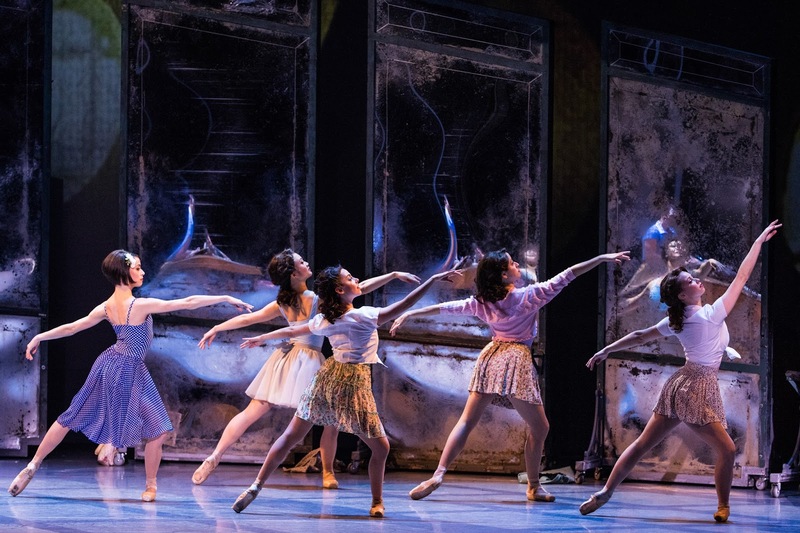 An American In Paris is directed and choreographed by 2015 Tony Award-winner Christopher Wheeldon, and featuring the music and lyrics of George Gershwin and Ira Gershwin. It's got singing. It's got dancing. Comedy and romance - who could ask for anything more?